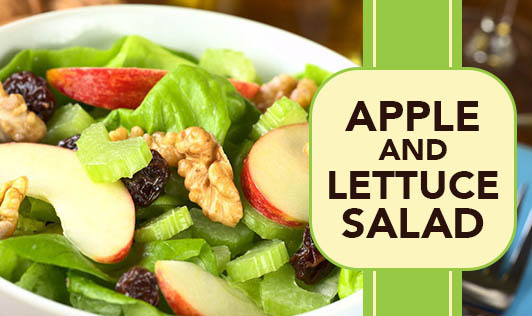 The addition of veggies and fruits in this recipe makes an interesting salad which can be had between meals as a snack. A perfect combination of beta-carotene, folic acid, potassium and vitamins C and A with the goodness of fiber is an appetizing nutritious snack. 1. Put the lettuce, cabbage, carrots and peppers in ice-cold water for 30 minutes. This will make them crisp. 2. Drain, wrap in a muslin cloth and refrigerate till ready to use. 3. Toss the apples in lemon juice and refrigerate till ready to use. 4. Combine the lettuce, cabbage, carrots, peppers, apples, bean sprouts, grapes, spring onion greens and salt together in a bowl and mix gently. 5. Just before serving, add the dressing and toss well.